 The Bay of Fires Youth Art Prize returns in 2019 as part of the Bay of Fires Winter Arts Festival. 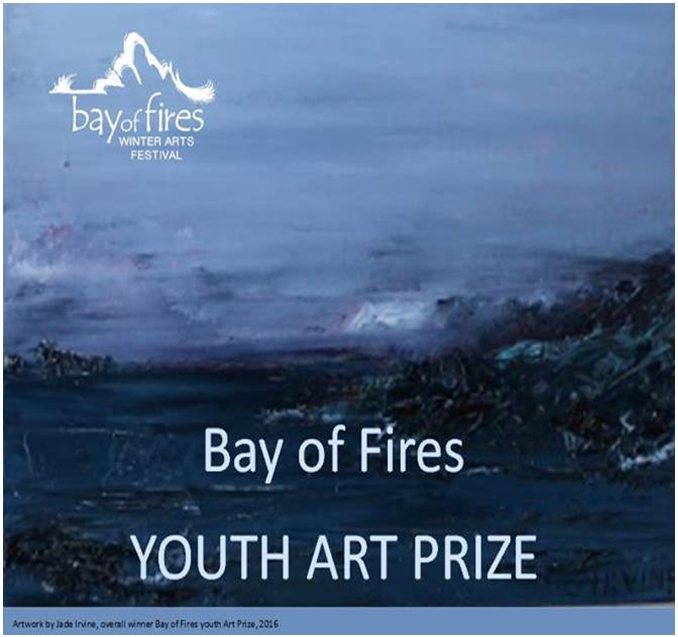 The Bay of Fires Youth Art Prize is open to all ages 5-18 (by 31 Dec 2018) and is FREE to enter. Presented by Break O’Day Regional Arts, the Youth Art Prize compliments a complete program of events and workshops being presented over the June long weekend throughout the Break O’Day region. Why we do we live where we live? What’s great about our natural & urban landscapes? From the beach to the bush to the mountains, from our shacks to our towns and cities, Tasmania has something for everyone and now is your chance to explore and share your ideas on the special Tasmanian Places and Spaces you know.